1979-80 Entered Melbourne University – Commerce / Arts Deferred studies. 1981-85 Travelled to United States. 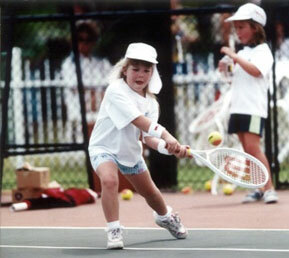 After tournaments, started a tennis scholarship at Middle Tennessee State University. 1986-87 Returned to Australia. Continued degree at Melbourne University. Completed coaching qualifications. 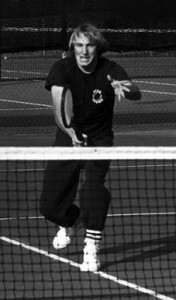 1987 Commenced coaching at Royal Park Tennis Club. 1974 Started tennis at Lilydale Tennis Club, aged 13. 1974-76 Coaching competition, Lilydale Tennis Club. Coach: Allan Close. 1976-78 Recruited to play pennant at Grace Park Tennis Club, Hawthorn. Coach: Keith Rogers. 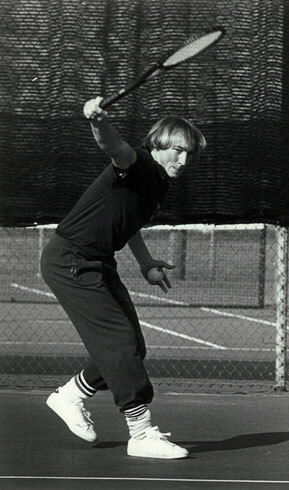 1980 Melbourne University Singles Champion. 1981 Played tournaments throughout U.S. / Europe. 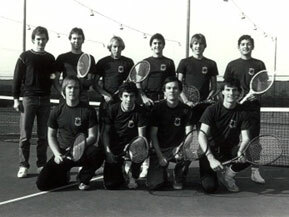 1982-83 U.S. Tennis scholarship – Middle Tennessee State University. 1984-85 Played tournaments in U.S. / Europe / Australia. 1986 Grade 1 Pennant, Donvale T.C. 1987 Captained winning Melbourne University Intervarsity Team at national championships. Won Australian University National Singles Championship. 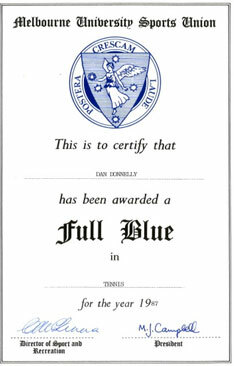 Awarded Full Blue from Melbourne University for sporting excellence. 1988 Grade 1 Pennant, Donvale. 1989 Coached by Peter McNamara. Harry Hopman Tennis Academy – Bardmoor, Florida. Role: Match player / Coach. 1986 Completed Tennis Coaches Association of Victoria coaching course. 1987 Appointed at Royal Park T.C. Commenced wider education as a Tennis Coach through attendance – U.S.T.A. 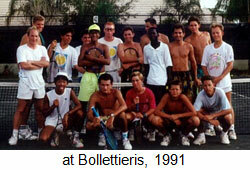 Tennis Teacher’s Conference, the years of 1988, 1989, 1990, 1991, 1995. 1991-2002 Attended U.S.T.A. Tennis teachers conferences New York. 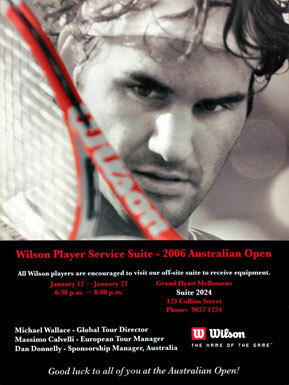 1990-2005 Contracted to write a tennis coaching program for 5-7 year olds by Wilson Sporting Goods Aust. Also, offered position as Promotions Manager to recruit coaches and manage professional players in Australia, using Wilson racquets. Implemented re-usage of a 32 week coaching manual nationally, and conducted coaching seminars for national network. 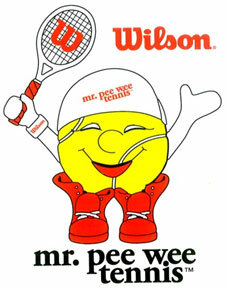 The Pee Wee Tennis program is used by over 200 coaches nationally. 2005 Continued to coach at Royal Park T.C. Copyright 2012 Dan Donnelly Tennis Coaching Programs.